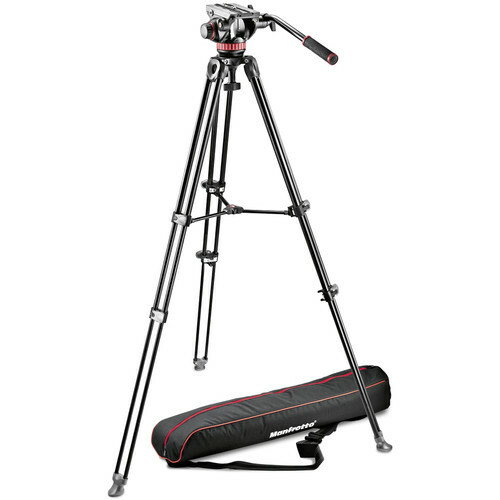 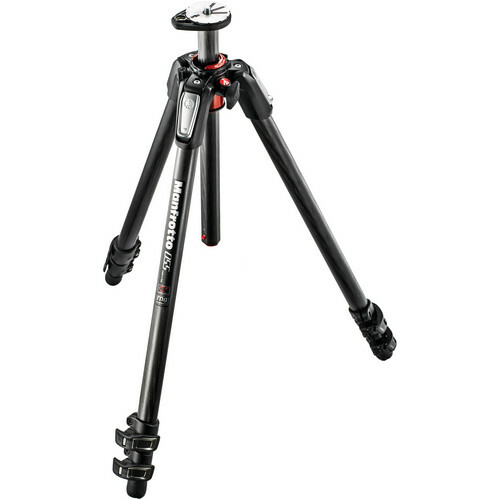 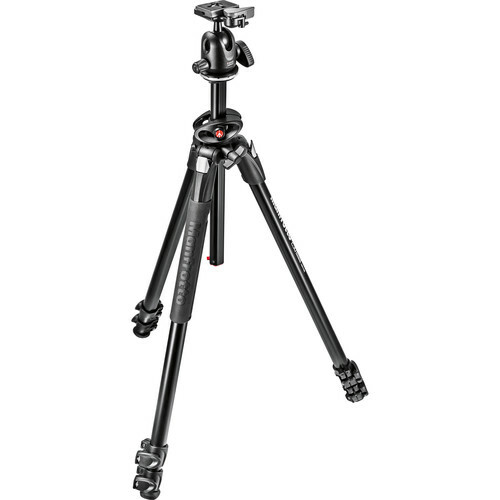 The key feature of the 055CXPRO3 is its 90° centre column mechanism, which allows the column to be extended vertically as normal, or horizontally to open up a wide range of framing and shooting possibilities; this makes the 055CXPRO3 an extremely versatile tripod, suitable for a wide range of photography and video applications. 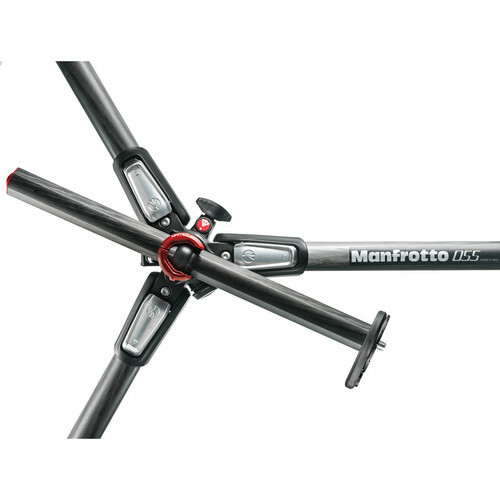 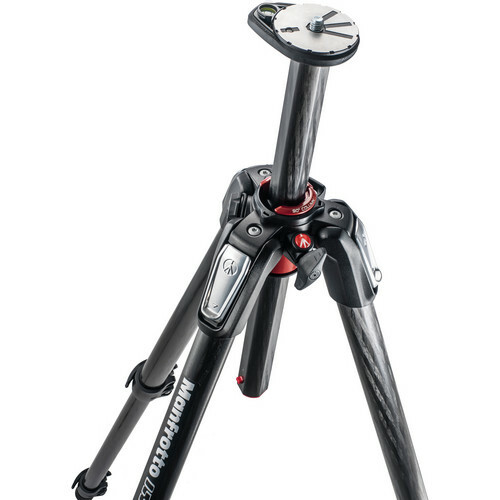 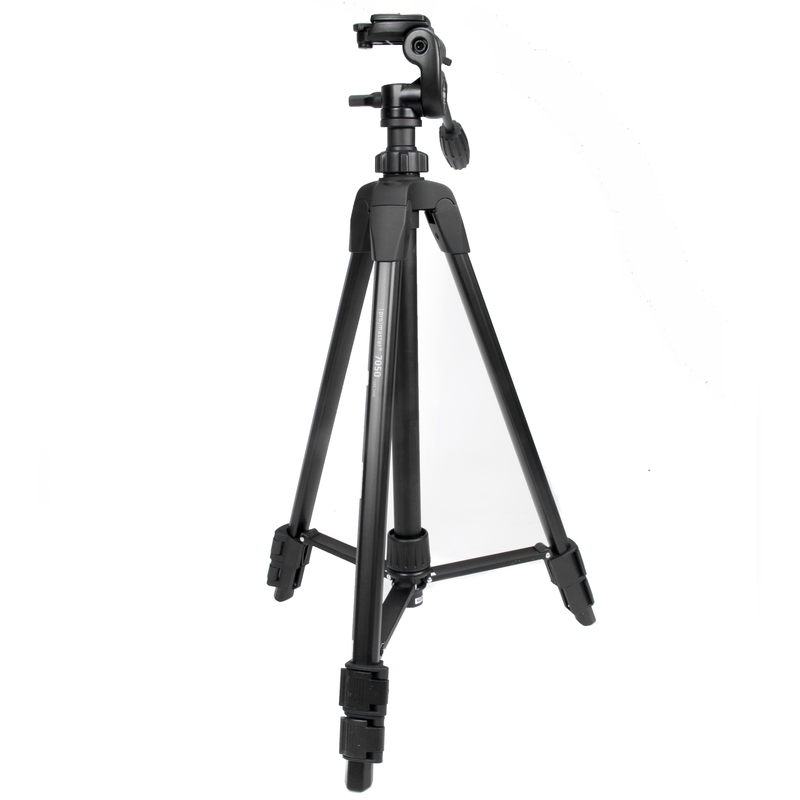 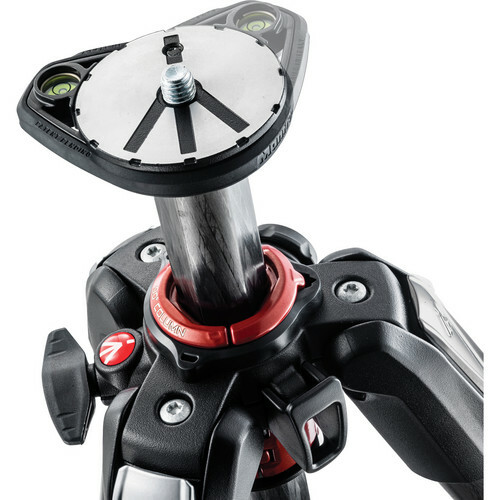 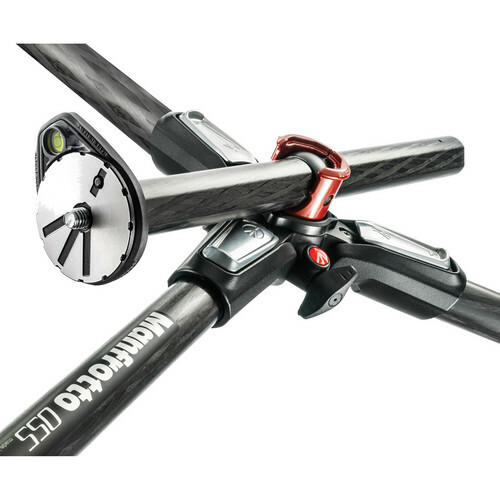 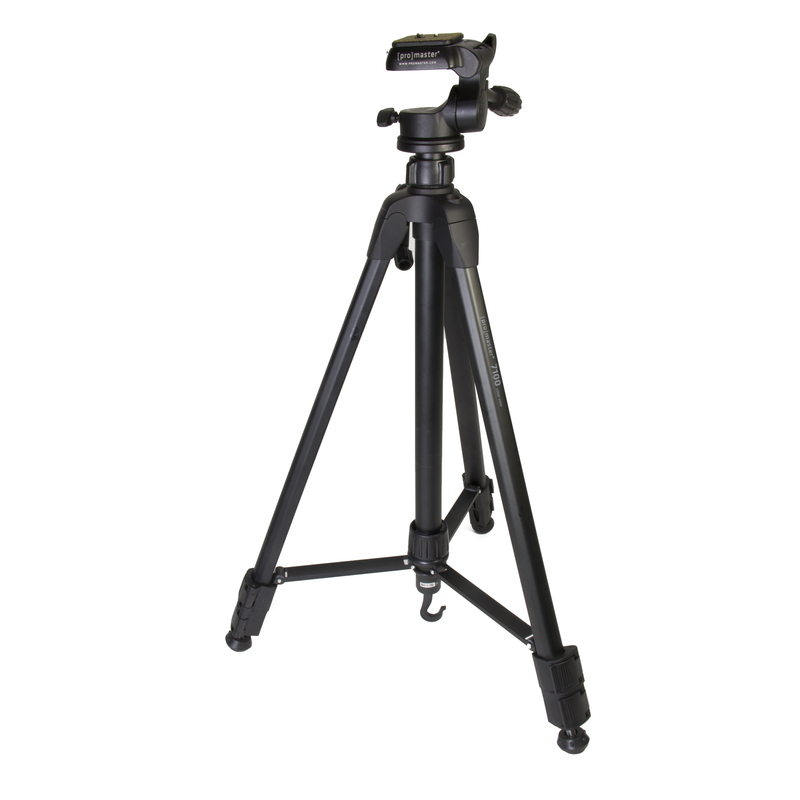 The horizontal column mechanism is housed within the tripod’s top casting for compactness, but it is easily and quickly extended whenever you need it. 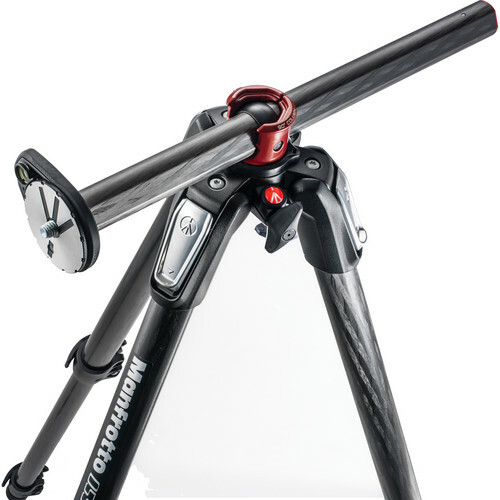 Switching between vertical and horizontal column orientation requires no disassembly, and can even be done with a camera attached.